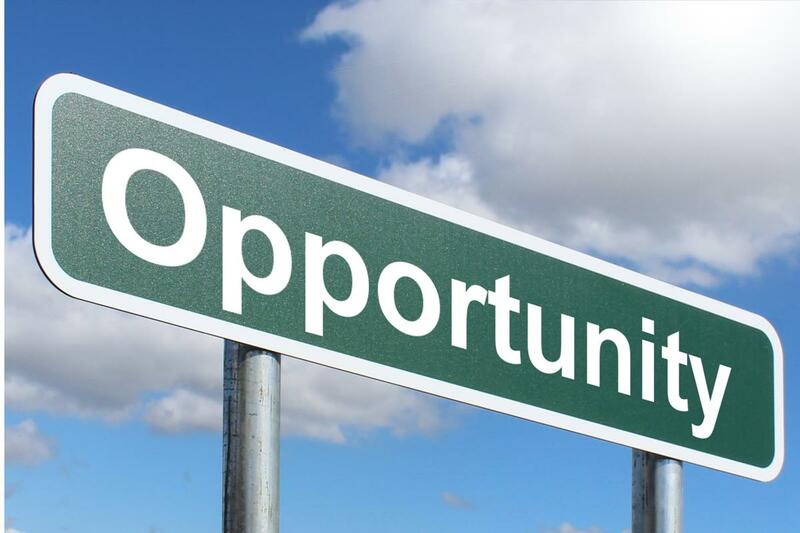 The picture below related to the word Opportunity is licensed by R M Media Ltd under a Creative Commons Attribution-ShareAlike license which permits the free use of the image for any purpose including commercial use and also permits the image to be modified. The image may be redistributed for free under the same Creative Commons license but may not be sold, attribution is a condition of the license, see license details below. R M Media Ltd offers a small percentage of its stock for free use under a Creative Commons Attribution-ShareAlike license which allows publishers access to high quality images at no cost in return for a link to one of R M Media s web sites. Please do not abuse this service.